1. It’s kind of hard to believe that it’s actually Wednesday. This week has flown by. 2. The perfectionist photographer in me is really disappointed by the struggle I’m having with uploading pictures. Which is apparent because I keep mentioning it. Please just know in my heart of hearts I’d love to post more pictures, but for the sake of sleep and sanity, have mostly come to terms with doing what I can do. 3. For the parents and families of our team members. Everyone is fine. Better than fine, for the most part. Our team is working so hard and having such great attitudes and it has been an incredibly full missions trip. You should all be proud. I know that I sure am. 4. Kids Games is going so well! We are getting to interact with so many kids and everyday I see so many great interactions. God is doing a great work here in Costa Rica and it’s incredible to be a part of it. 5. Work projects. Our work projects today involved pick axing large chunks of concrete, mixing and pouring cement and leveling and smoothing new slabs of cement. We also helped with the dishes after our meals, maintained another great bathroom clean up day, carried heavy metal posts and swept and mopped to keep the church looking great. Our team is doing so amazing in the area of serving which is one of the main reasons that we are here. 6. Grocery store. Tonight we walked up to our favorite one. It’s about a mile away and weirdly it’s been super fun to go to the Costa Rican grocery store. The kids enjoy getting food and snacks, some that they are used to, and some new. 7. Prayers are still greatly appreciated. 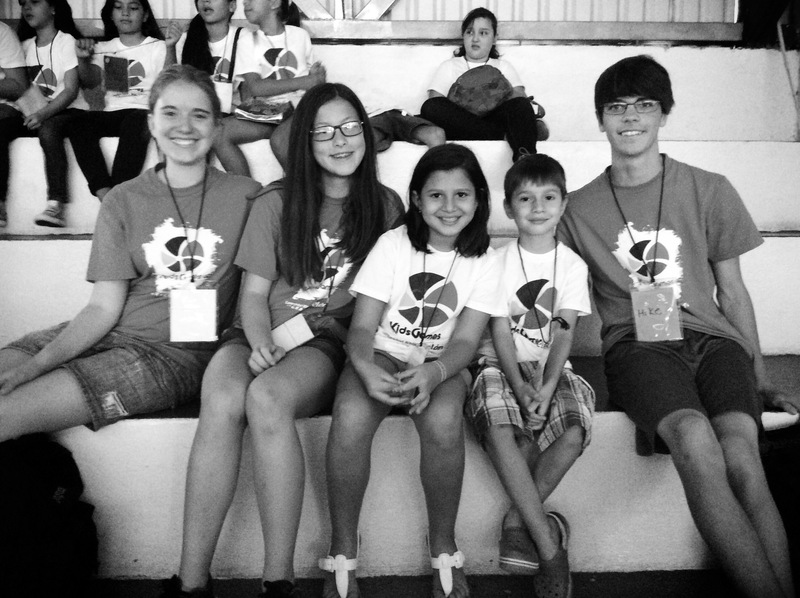 We have two more days of Kids Games and we just continue to pray that we can serve and love for Jesus. We’ll be doing more work projects, more cleaning and to be honest, it’s always a bit more challenging at the end of a trip as opposed to the beginning. Thanks so much for stopping by, have a great night and I’m sending lots of love to you all from Costa Rica!